Domino’s global development chef Michael Treacy gave an introduction of their BBQ Steak And Bacon pizza. 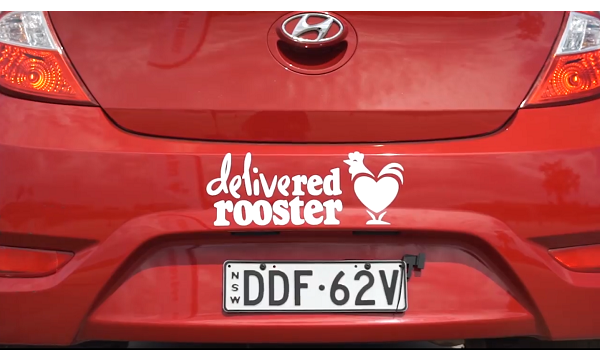 Red Rooster promotes their driver safety of their food delivery. 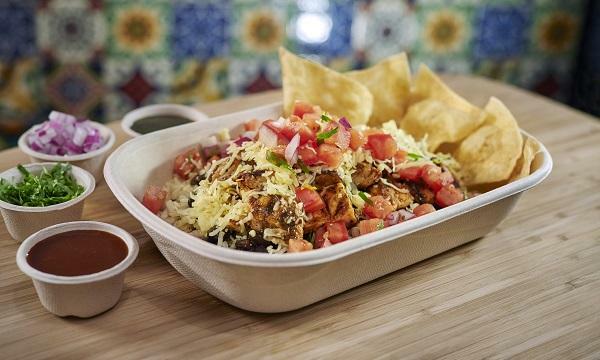 McDonald’s had Hollywood actress Naomi Watts as their McHappy Day ambassador. Boost Juice unveiled their new Merry Berry Crush flavour. Gelato Messina introduced their new Golden 8, their new circular, hazelnut-centric cake. 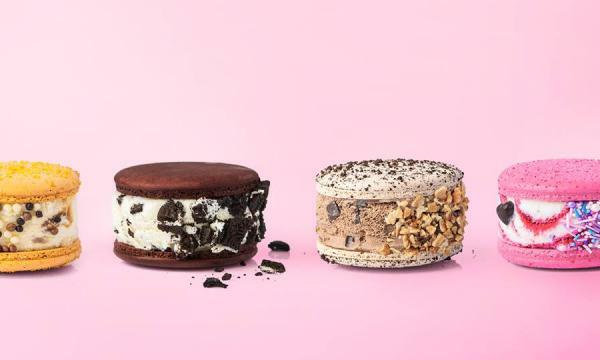 Baskin-Robbins celebrated Espresso Day with their new Cold Brew Crunch.